What a sweet way to help the baby and parents remember the baby shower guests! Help the new mother build the new baby's library by requesting that the shower guests bring books instead of a card At your baby shower. 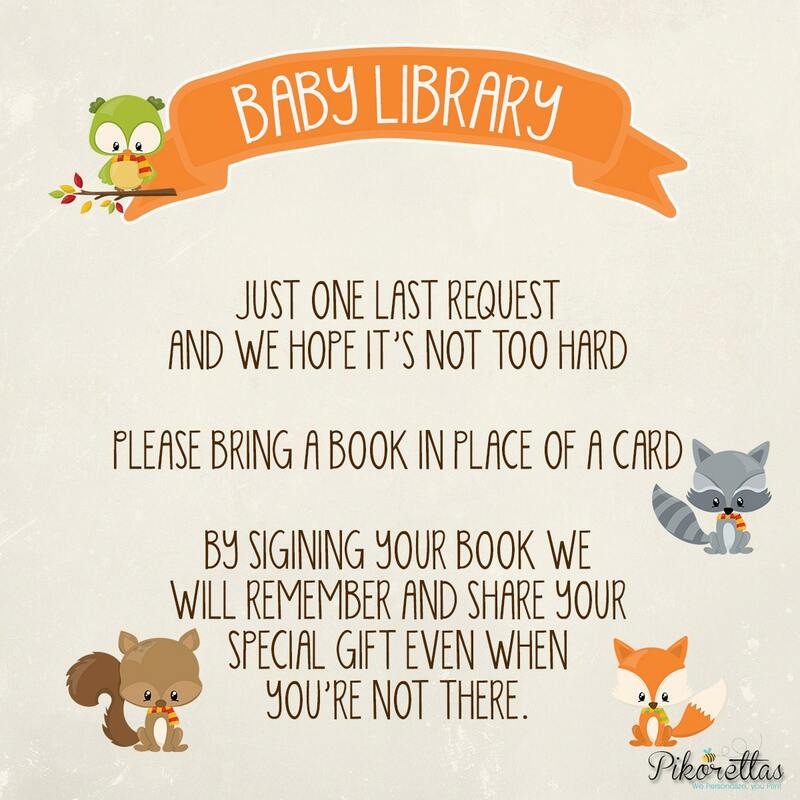 You can print and mail the Bring a Book with your baby shower invitations to explain that guests can bring new or used books. They also request that the guests write their message that would be written in a greeting card (that would be thrown away) inside the book's cover instead.